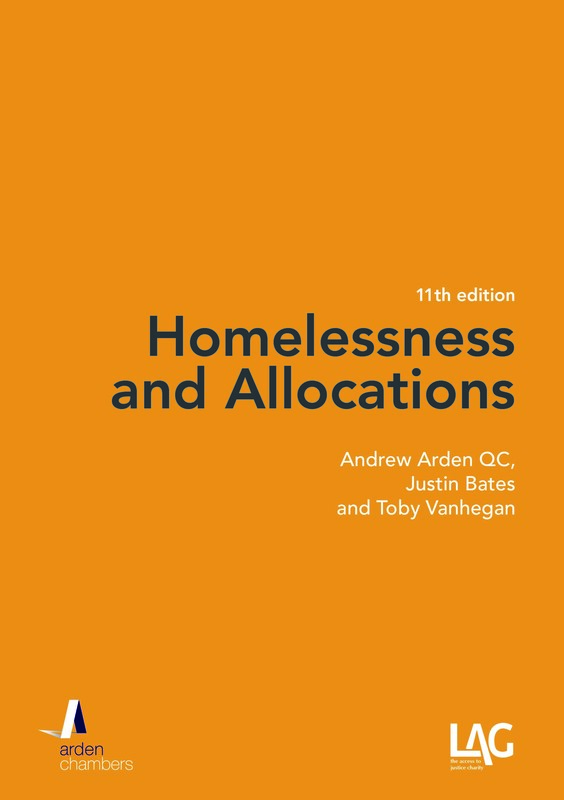 Andrew Arden QC and Annette Cafferkey consider the direction in which public sector housing is being taken both in Wales and England and conclude that, in England potentially, much of its social character will be lost. 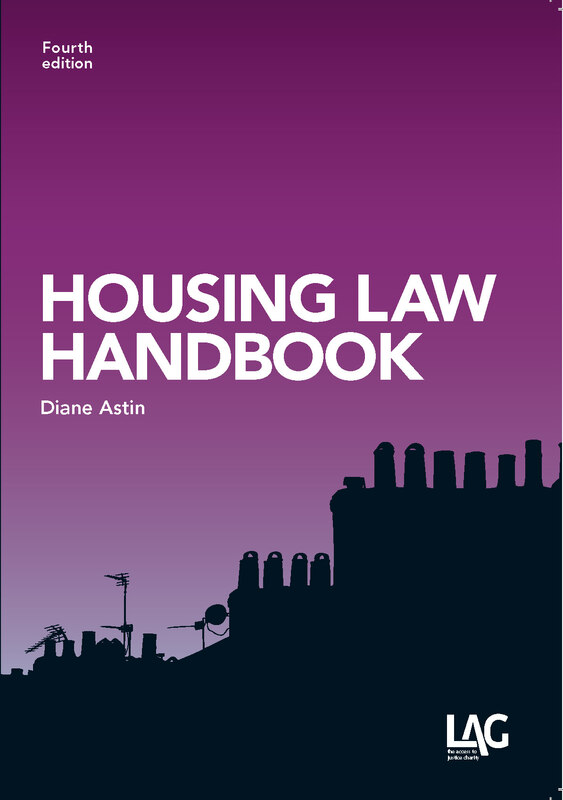 In a recent editorial for the Journal of Housing Law, Caroline Hunter questioned why there had not been any recent government focus on the problems which afflict private rented sector, in particular, the problems brought about by lack of security and rising rents (‘Where next for the private rented sector?’ (2013) JHL 16(2)). She noted that the Welsh Assembly Government had recently returned to the Law Commission’s work on Renting Homes (in particular Renting Homes 1: Status and Security (2002) and Renting Homes: The Final Report (2006)), in the light of its commitment to introduce a housing bill modelled closely on the Law Commission’s proposals. The Law Commission’s proposals were formally rejected for England by Westminster in May 2009. If one reflects on the changes and policy proposals that have been effected in relation to English Housing law since then, it is clear that England and Wales appear to be moving in very different directions on social housing. The law of residential letting is complex, detailed and multi-layered. Its complexity gives it a bad reputation with landlords and tenants, as well as more generally. It is difficult to understand, outcomes of disputes are routinely uncertain, and the disputes themselves invariably expensive. One of the principal aims of the Law Commission’s proposals was to codify and simplify the area of law by permitting only two types of regulated contracts, to be used by all rental providers. All such contracts would be known as ‘occupation agreements’. The distinction between lease and licence would be consigned to history. The agreements would come in two forms: the ‘standard contract’ (a non-secure form of occupation, akin to the assured shorthold, conferring a fixed term, upon the expiration of which there would be no security of tenure), and the ‘secure contract’ (a form of occupation which only be terminated if the occupant is found to be in breach of the contract and if eviction is determined by the court to be reasonable and proportionate). Model agreements, for each form of occupation, would be prescribed by statute. An important feature of the proposals was ‘Landlord Neutrality’. The nature of the landlord would no longer be part of the definition of the tenancy. With regard to social landlords, no distinction was to be drawn between local authorities and private registered providers. Both would generally be required to use the secure contract (unless, for example, occupation was to be on an introductory/probationary basis or by a key worker, when a standard contract could be used). If occupation was secure, there would be no mandatory grounds for possession. … is designed to provide long-term housing for tenants who, for a variety of social and economic reasons, are particularly vulnerable within the housing market. The creation of sustainable communities relies on confidence by tenants that, if they keep to their terms of agreement, they will keep their long term family homes. The secure tenancy regime, with a high degree of security, provides tenants with confidence in the near-permanence of their housing. In its final report (Renting Homes: The Final Report (2006)) the Law Commission was clear: the public sector should provide secure contracts of occupation, provided on a periodic basis. Such a contract would provide ‘a security gold standard for use in the social sector’. Further, ‘to allow fixed term secure contracts would at best muddle the picture, and, at worst, undercut that objective’. The Law Commission reiterated these principles recently, when asked by the Welsh Government to review and update its proposals in the course of the reform of Welsh housing law, stating (Renting Homes in Wales (April 2013)) that ‘security is a hallmark of social lettings and it is entirely appropriate that there should be judicial oversight of evictions from the social sector’. In relation to anti-social behaviour, whilst noting that Wales had recently decided to follow English proposals to adopt a mandatory ground in response to such behaviour (subject to any reconsideration in the light of the Law Commission’s proposals), it concluded that the use of ‘a robustly drafted ground for possession’, together with the exercise of ‘structured discretion’ in possession proceedings, may prove more effective than a mandatory ground in securing speedy eviction. The recent changes and policy proposals in relation to English housing law have been discussed here before, in the post Social housing and the ‘deserving poor’. Local authorities are encouraged to adopt allocation policies that effectively disregard the homeless (the most vulnerable) who are, instead, to be accommodated in the private sector; fixed-term ‘flexible’ tenancies abandon lifelong security as much as shortholds virtually ended the (fully) assured tenancy in the private sector; in his recent budget, George Osborne outlined plans to charge market rents for their homes to social tenants with an annual household income of more than £60,000. As noted by CIH in its response to the consultation about these proposals, to allow for the introduction of full market rents could mark a move in favour of the decline of social landlords as social providers, and a shift to a more market-driven approach. 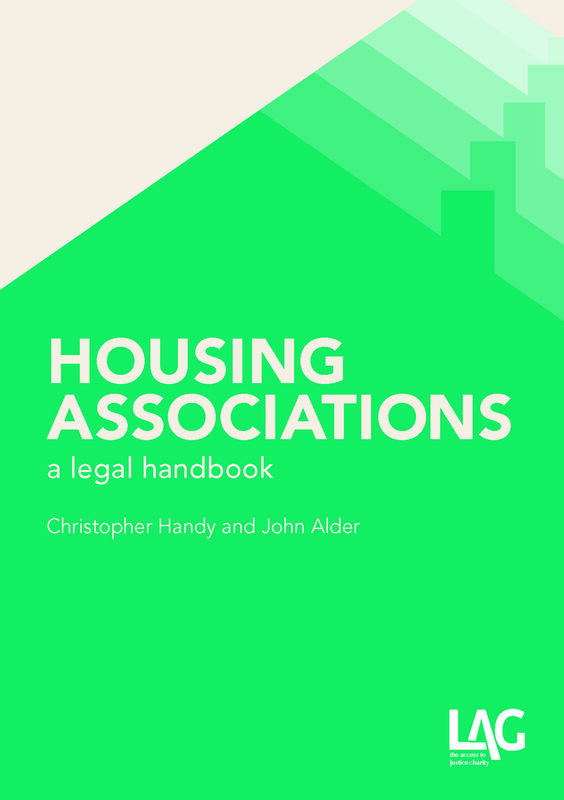 In England, many of the recent changes and policy proposals obscure almost entirely the social aspect (as it is generally understood) of social housing. The move to ‘flexibility’, the increased use of the private sector to meet public sector housing obligations, fixed-term tenancies and the likely introduction of market rents in the social sector muddy the waters between the private sector and social sector, confusing social provision with market provision. Not only has the – far from perfect – private rented sector not been the focus of any recent scrutiny by the Westminster government, some of its less than welcome features have been carried over into the public sector. It is not difficult to see why the current economic conditions have made housing an easy target for such measures; nor is it difficult to suspect that there is unlikely to be any retrenchment from them. The effect is to make the private sector the prime provider across the spectrum, not merely – as it has been – for those who are better able to cope with its inherent shortcomings, and/or who do not want long-term security. The question for the immediate future is how much further erosion of the social rented sector will go in England, while the Welsh continue to fortify the foundations of a thriving social housing sector.